White & Case’s Sydney opening and the launch of a fully-fledged Australian practice will be delayed by the ongoing legal action brought by Herbert Smith Freehills (HSF). Matrix Chambers’ Alison Macdonald is one of seven new star silks interviewed by The Lawyer this year. 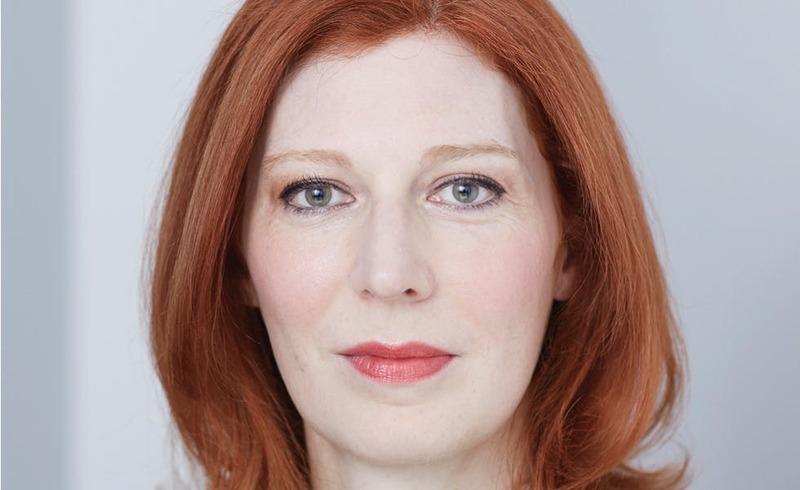 When The Lawyer interviewed Alison Macdonald on her ascent to silk she was in the midst of a five-week case in Hamburg, at the International Tribunal for the Law of the Sea, representing Ghana in a complex maritime dispute against another African state. It provides a fitting picture for her entire practice, which is hugely varied and wildly international. Since that first case on qualification in 2000, Macdonald has represented a range of international and domestic claimants and defendants, cases for and against nation states, on public, international and criminal law. Her “single most fascinating case” to date, however, was as part of a team representing Dodi Al-Fayed on the inquest into the death of Diana when she was just seven years qualified. “It was six months delving into conspiracy theories and looking at a massive amount of evidence,” Macdonald says, crediting the inquiry with helping her learn how to work as part of a large team while in the public eye. Her inquest work gathered steam in the aftermath, seeing her work on the inquiries into the deaths of former Russian spy Alexander Litvinenko and newspaper vendor Ian Tomlinson. Macdonald says she had been thinking about applying to silk for years before taking the plunge. “I was going to apply in 2015 but when the forms came out I was five months pregnant, so I delayed it by a year,” she says. Undoubtedly the time was right – Macdonald was in a hearing between Mauritius and the UK preparing her advocacy next to senior QCs when she realised “without noticing it, I was already doing that job”.